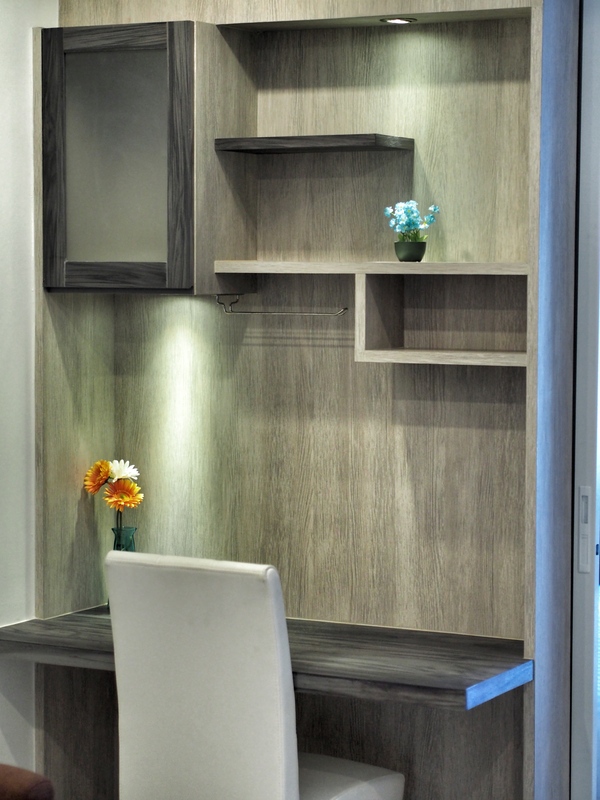 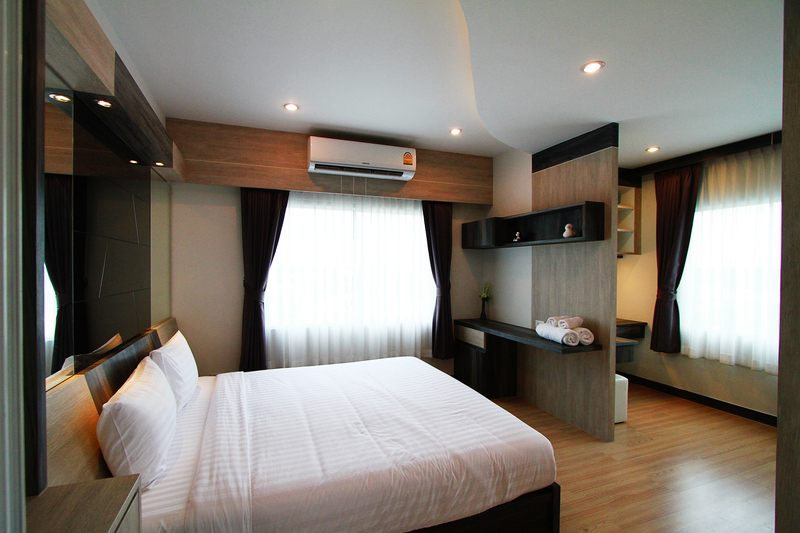 Special Price.. for New Room! 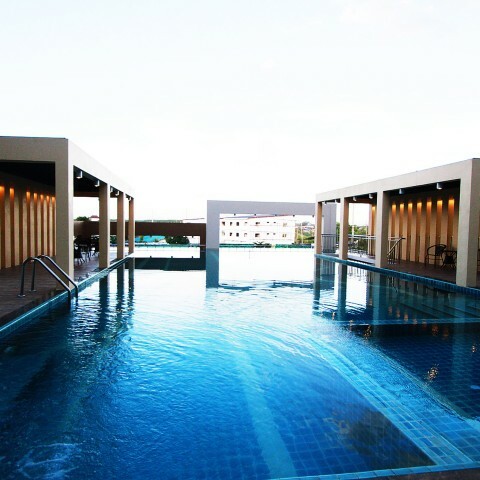 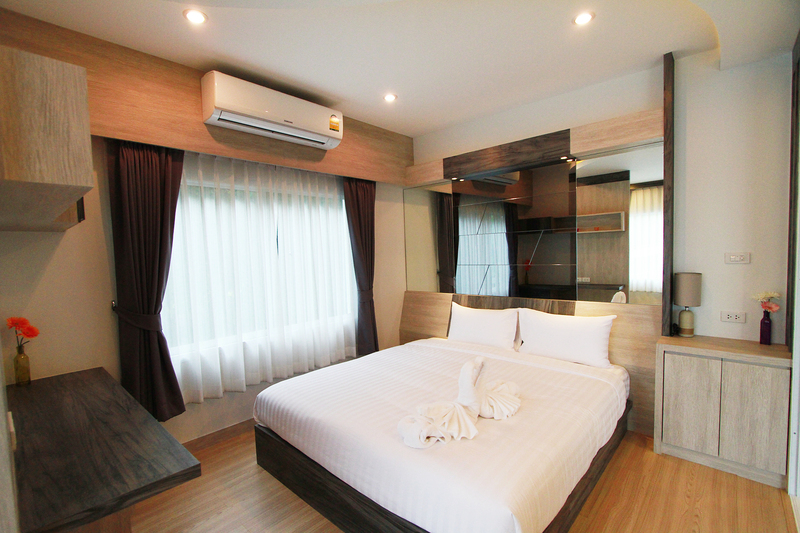 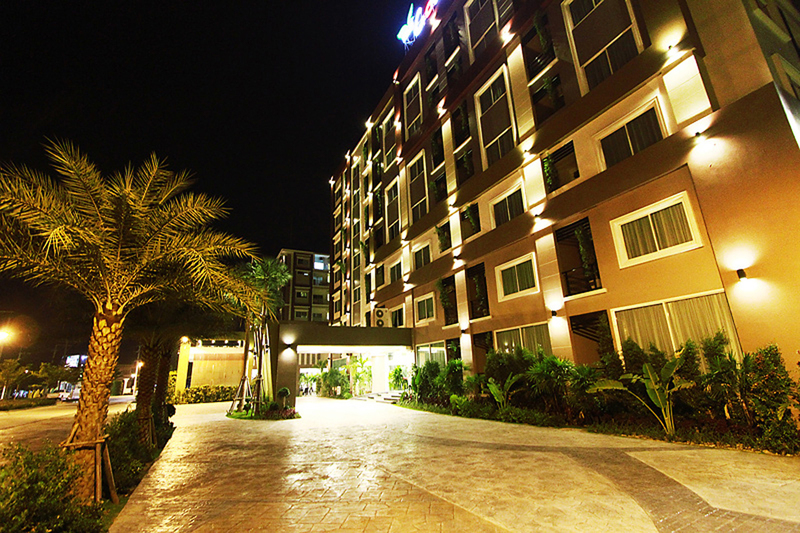 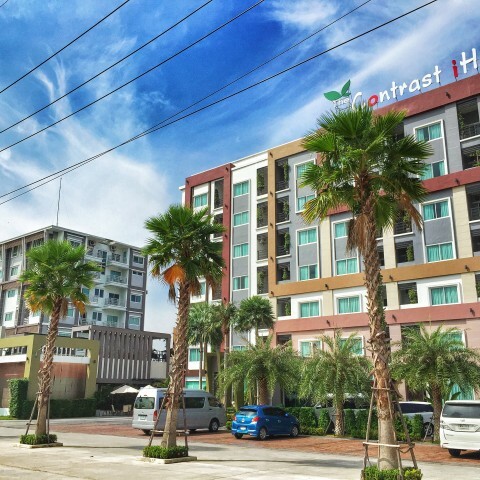 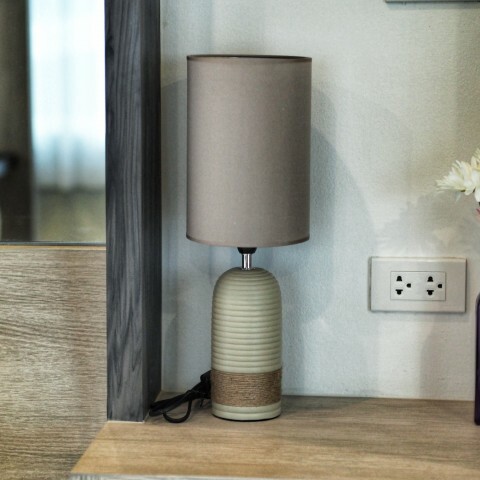 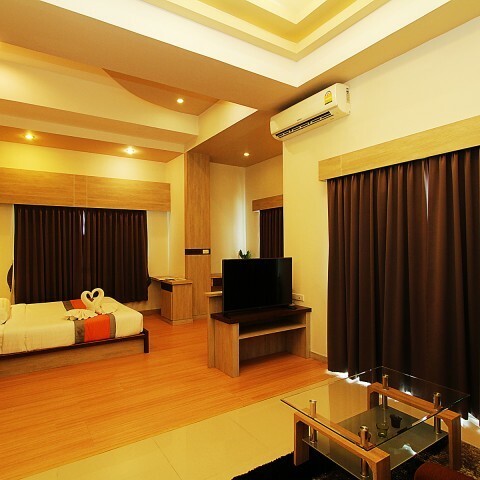 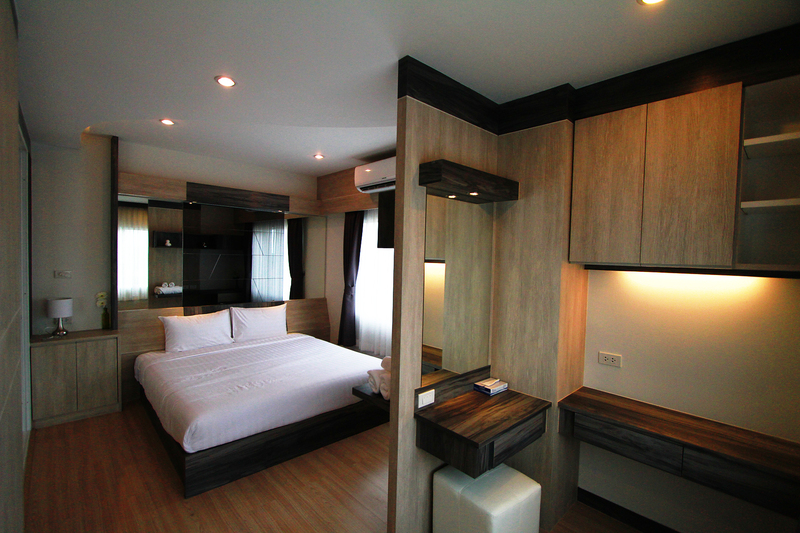 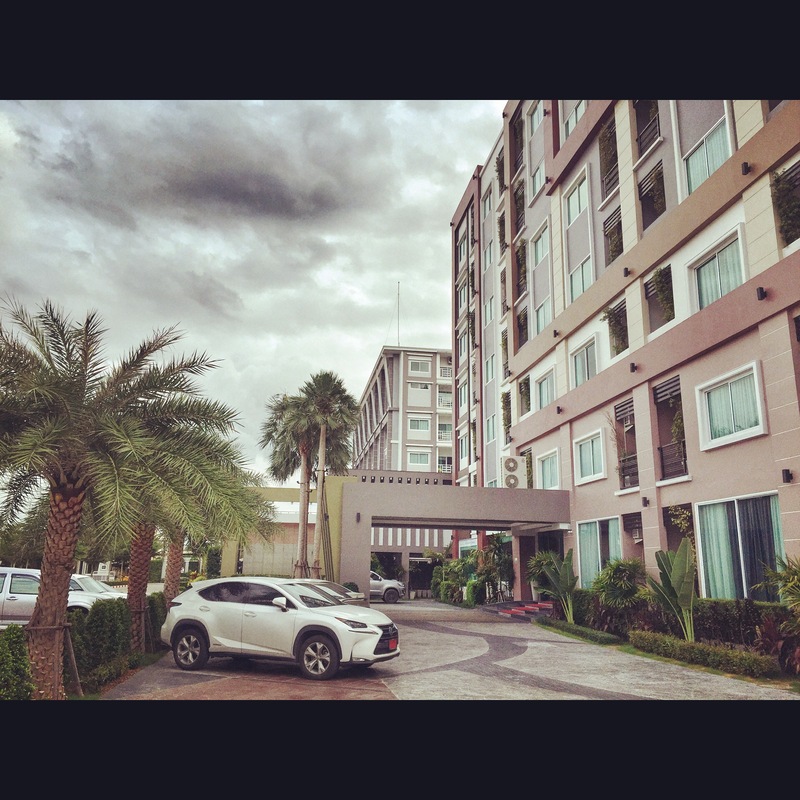 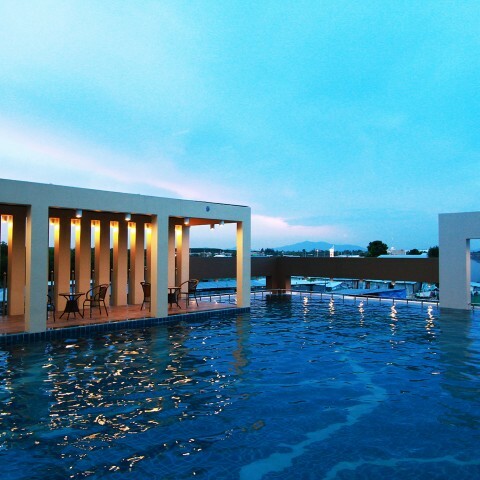 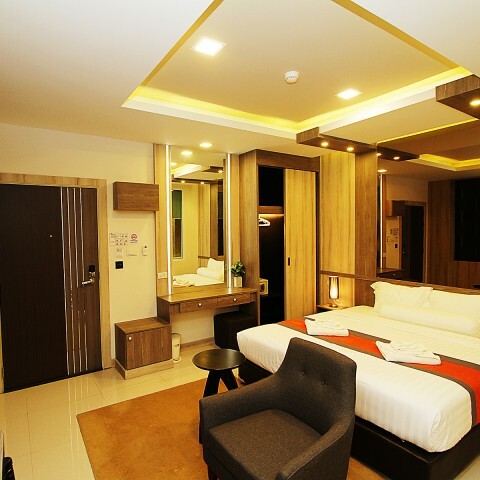 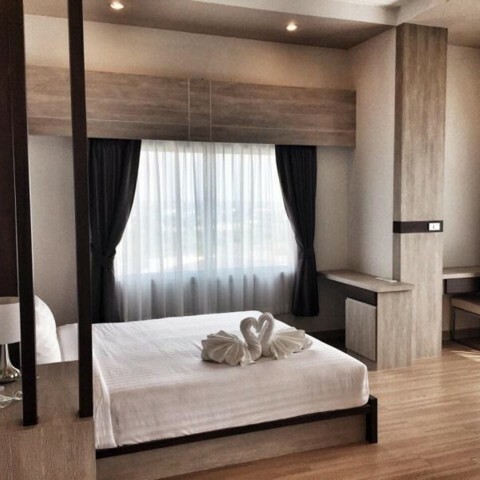 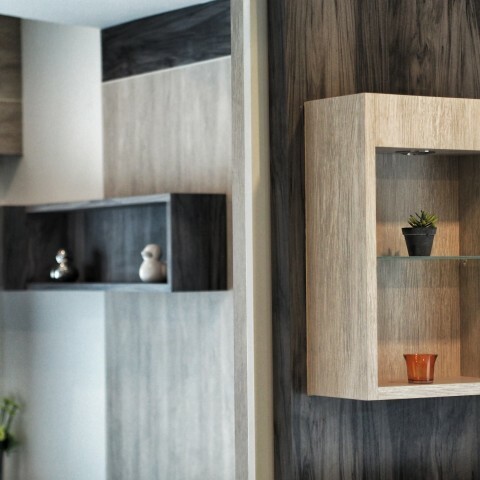 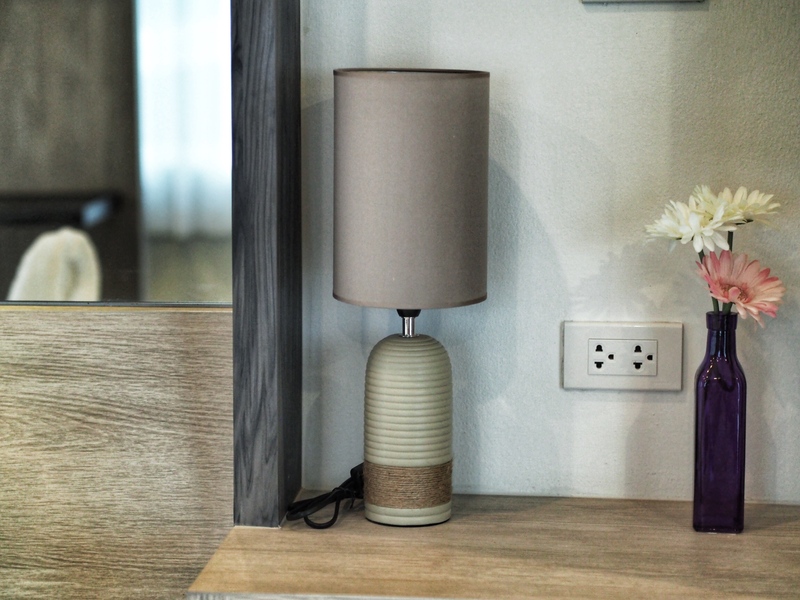 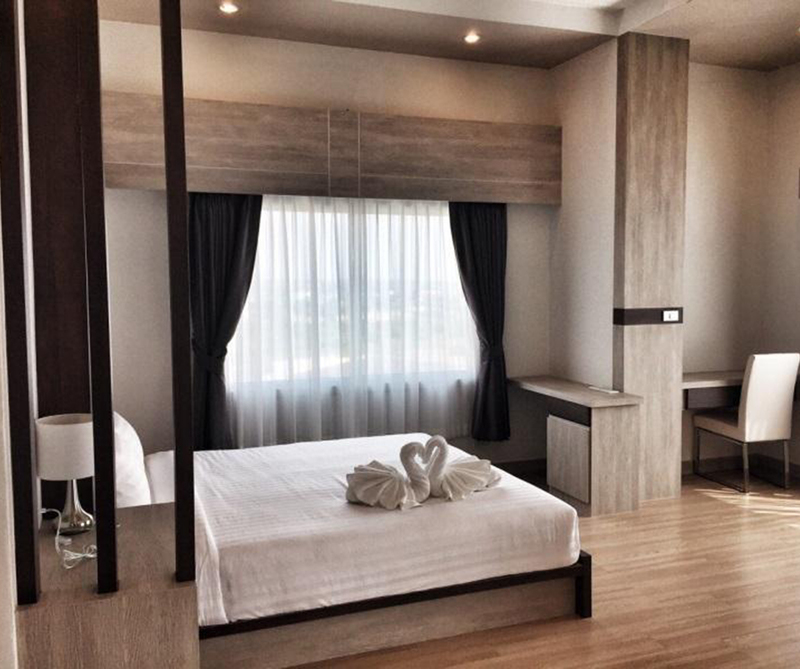 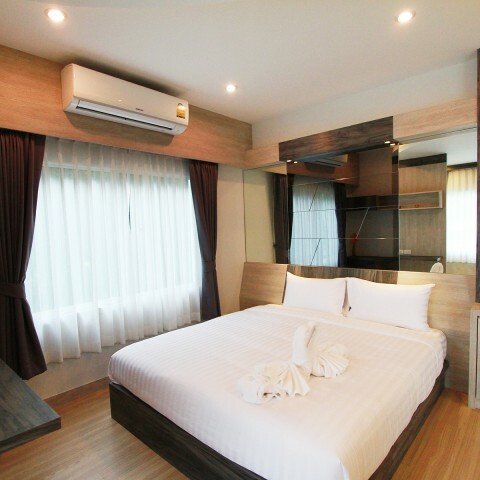 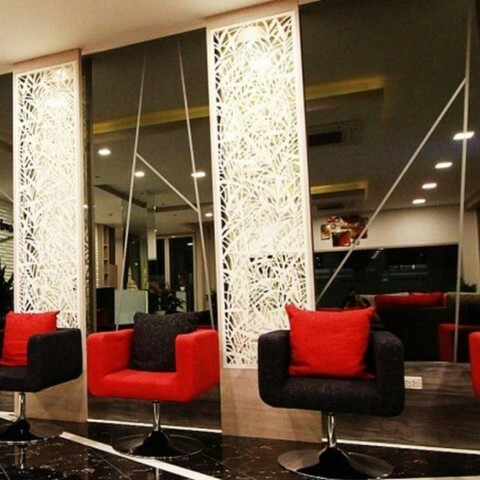 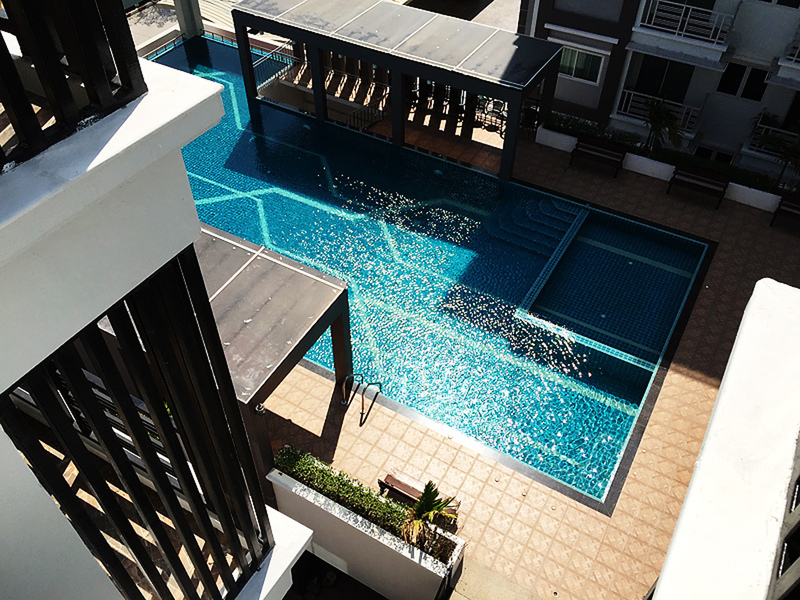 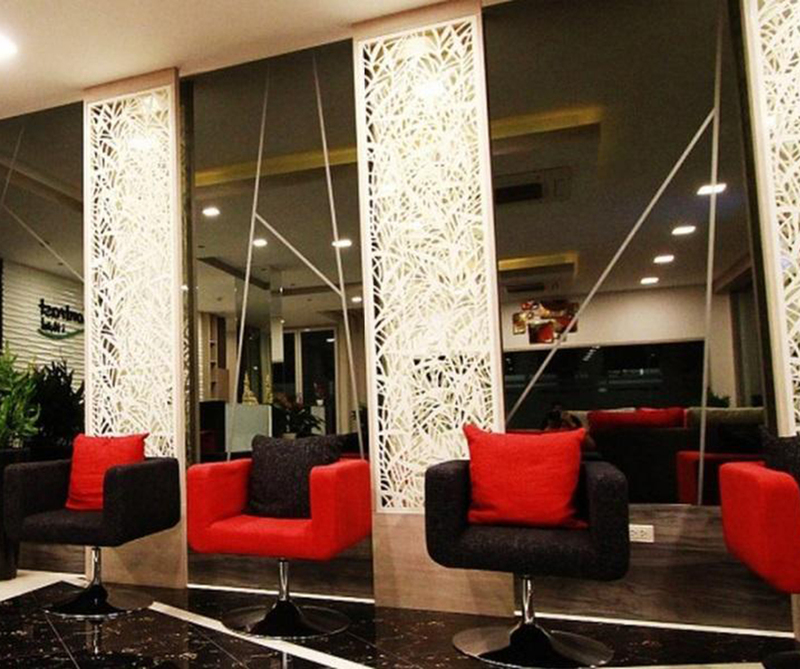 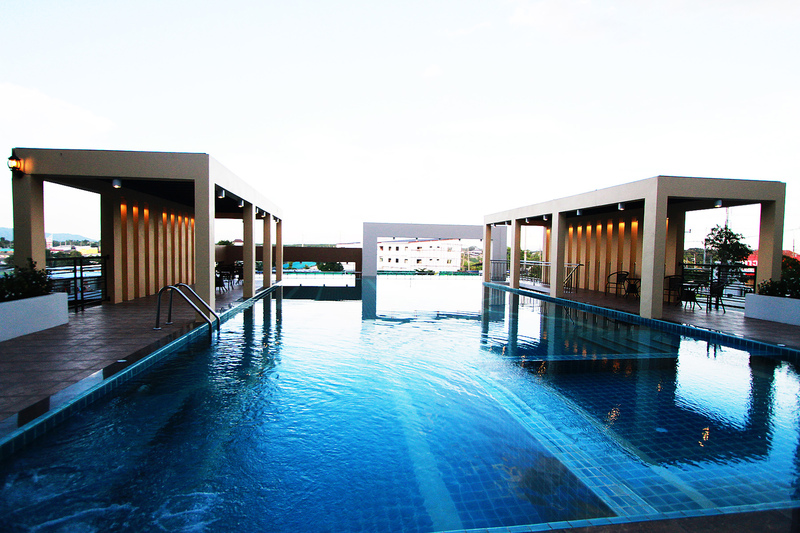 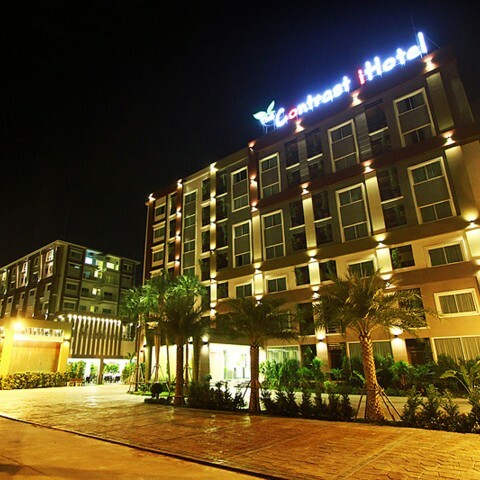 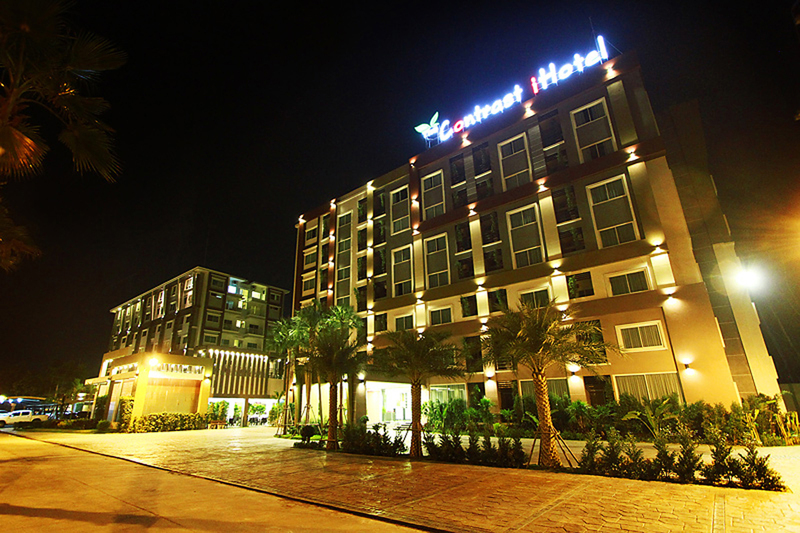 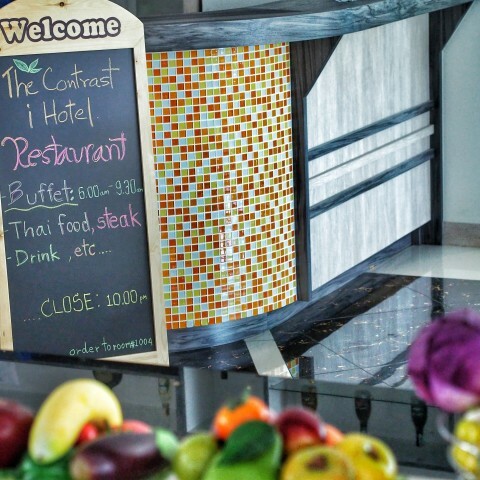 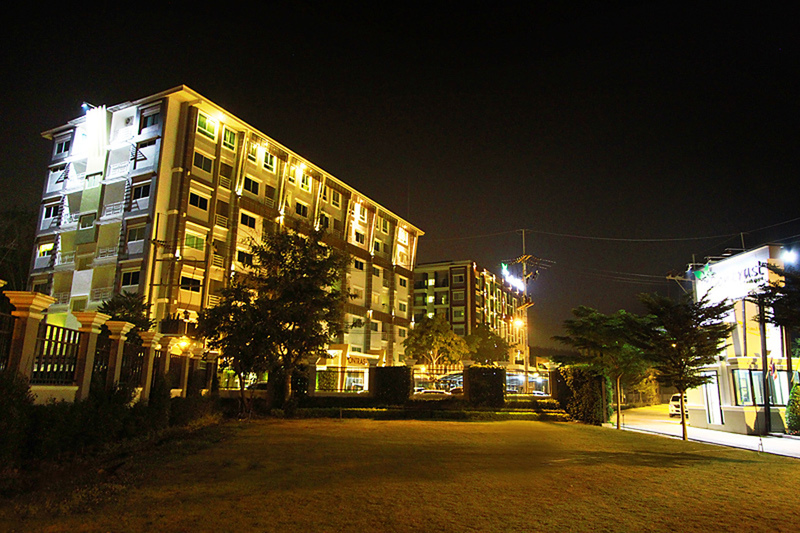 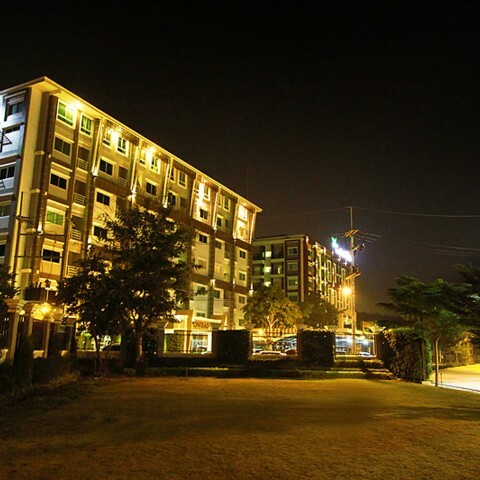 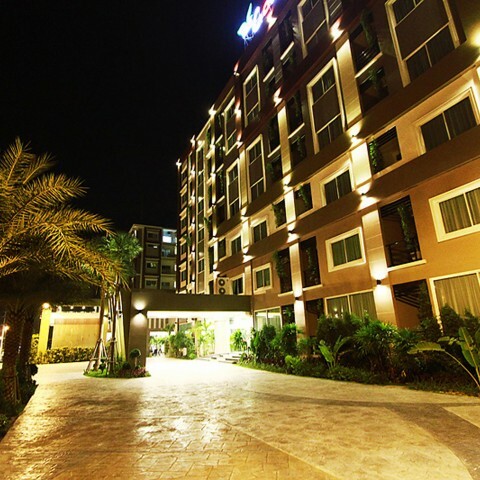 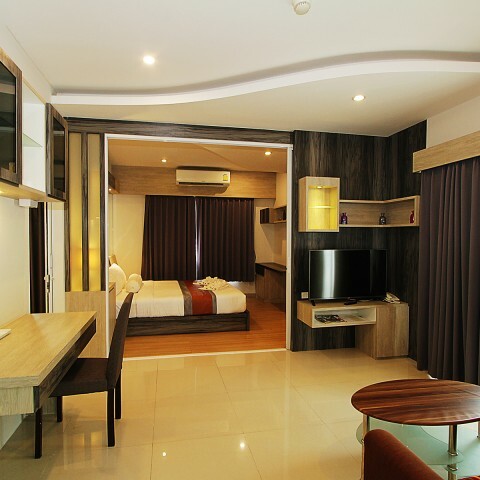 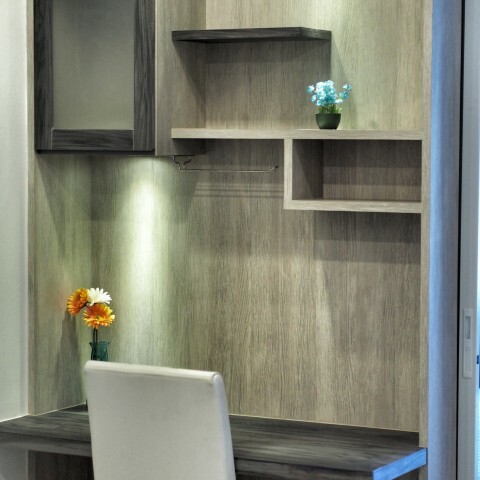 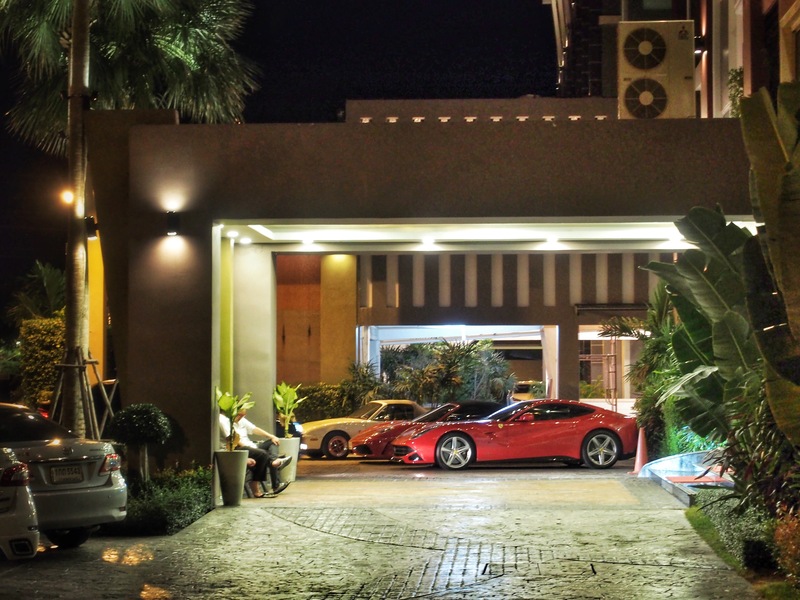 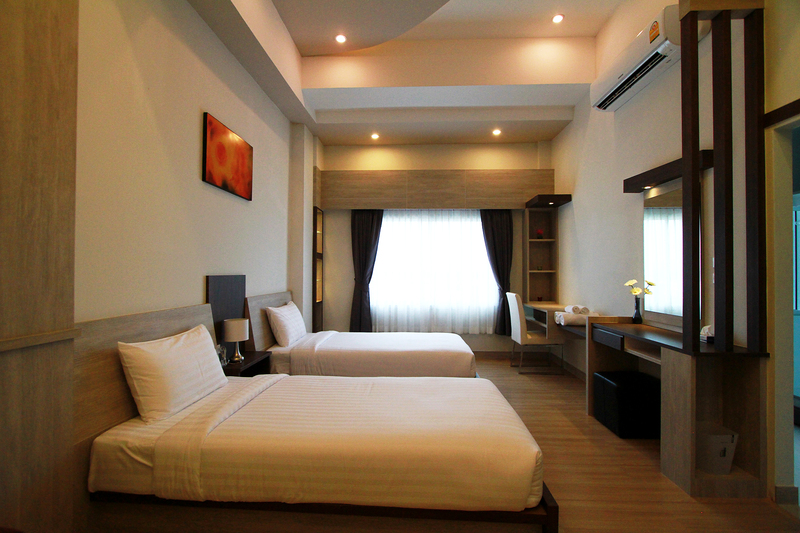 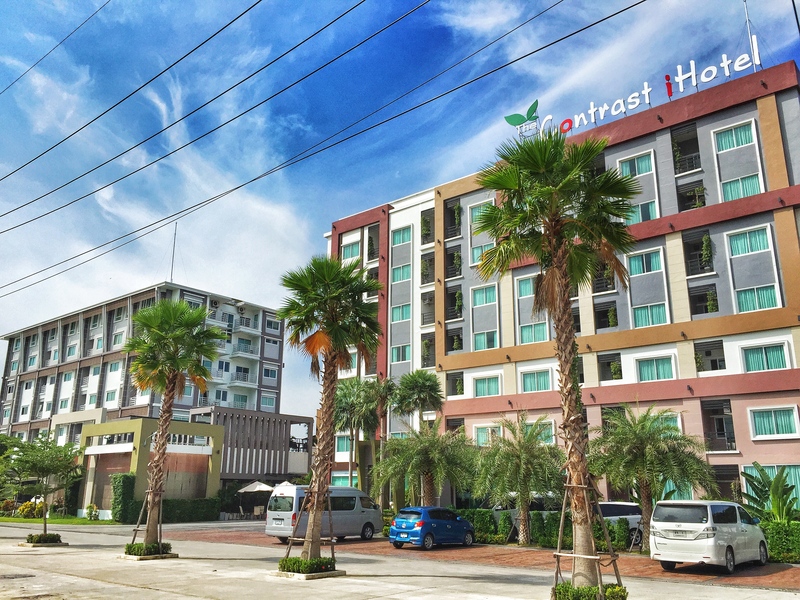 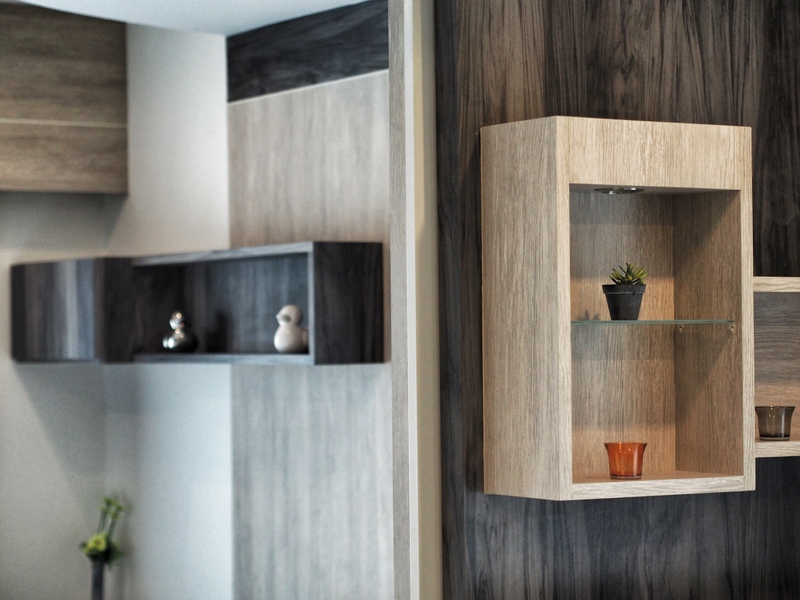 The Contrast i Hotel : The Newest and best Hotel Locate in Pluakdaeng (near Easternseaboard industrial estate) with luxury rooms and full furnish. 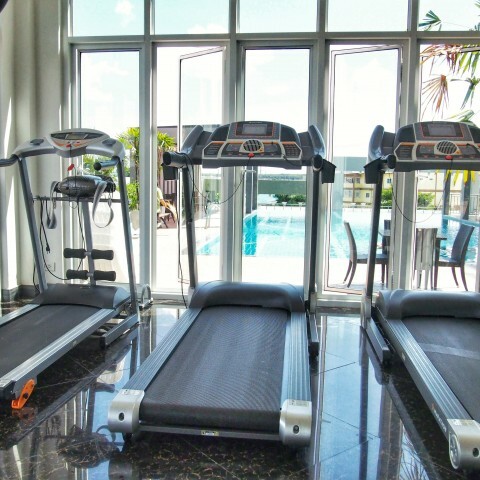 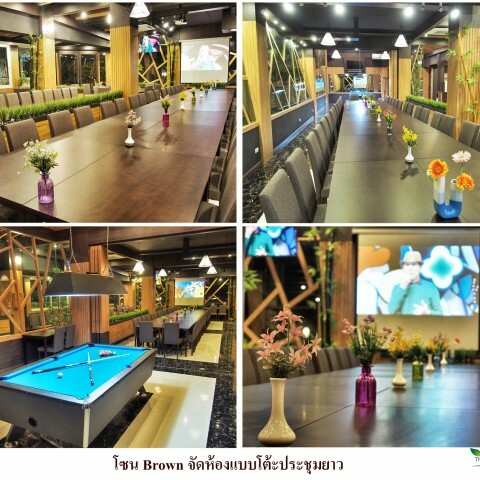 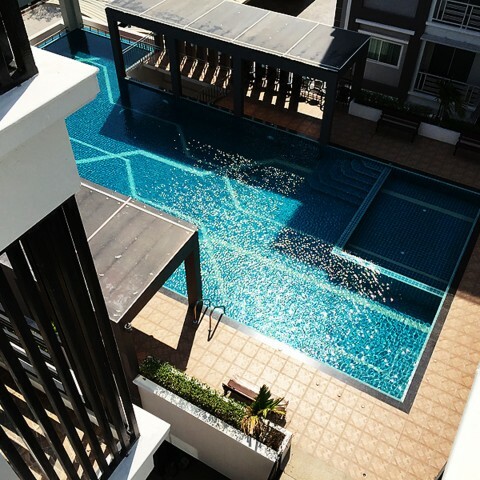 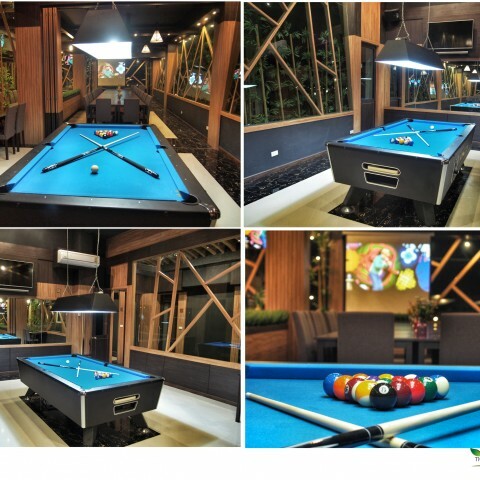 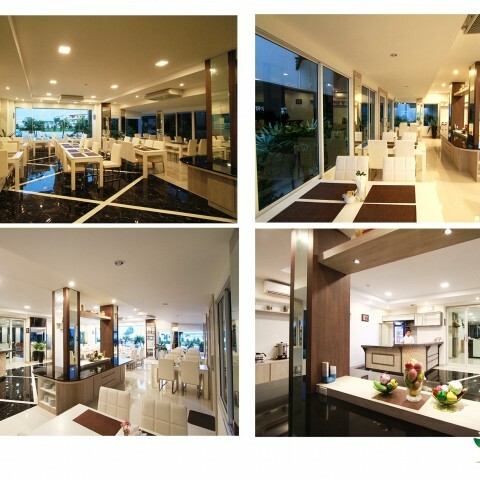 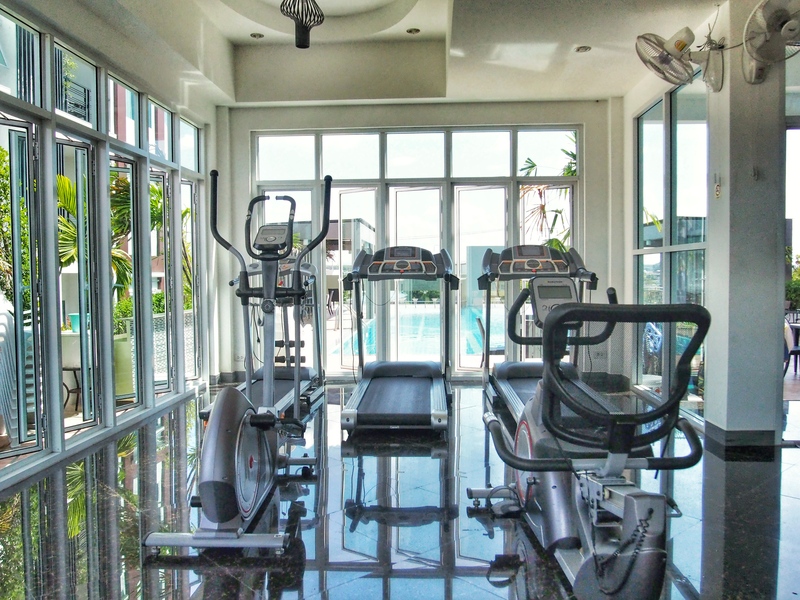 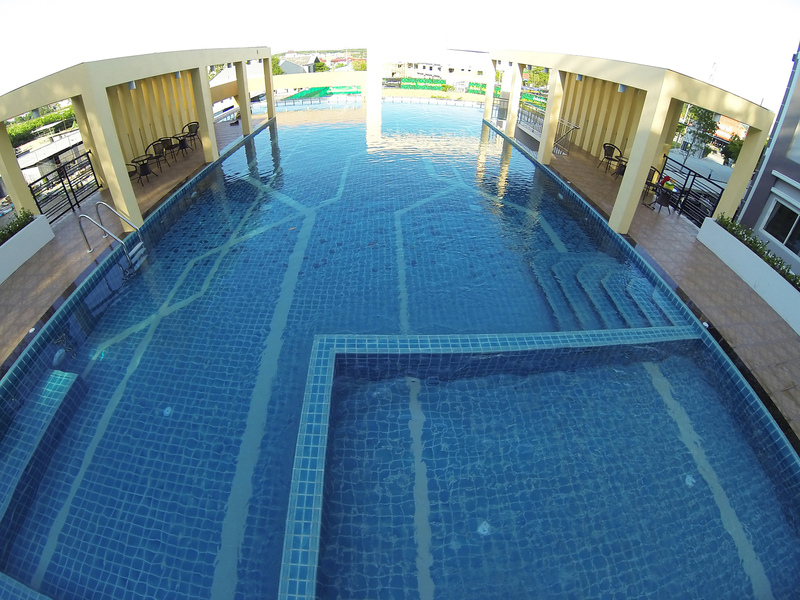 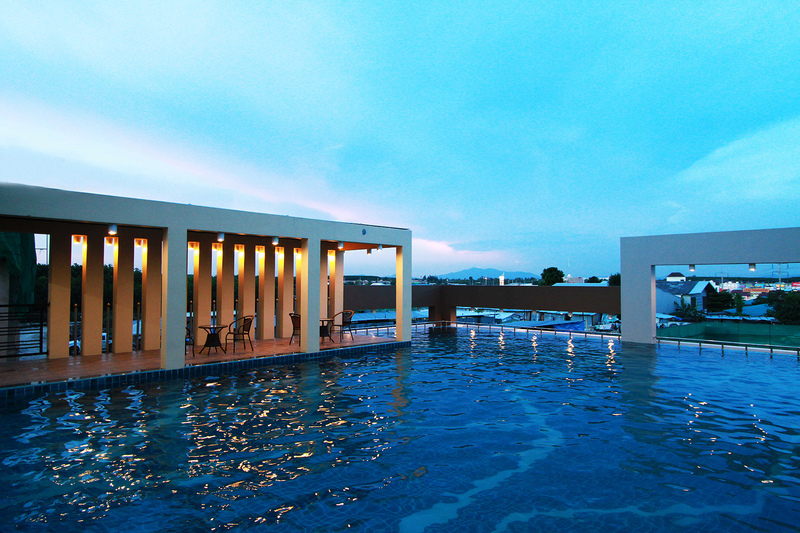 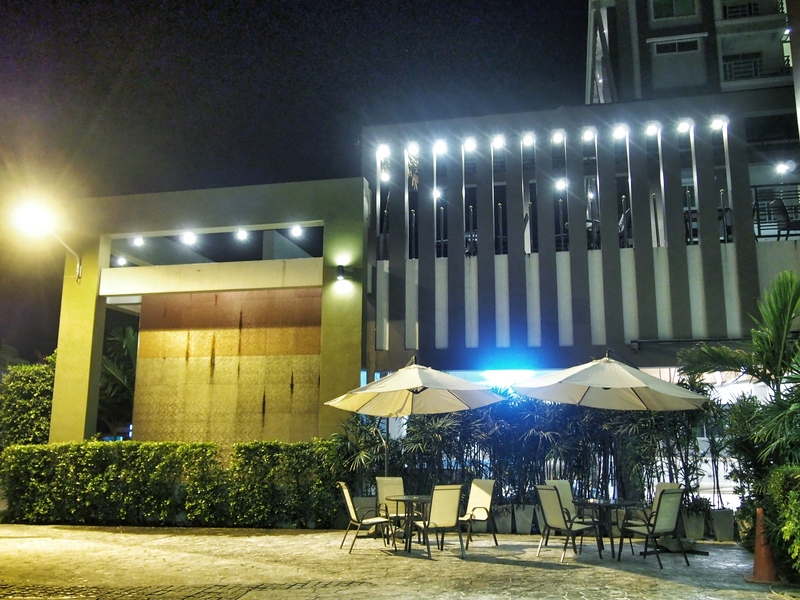 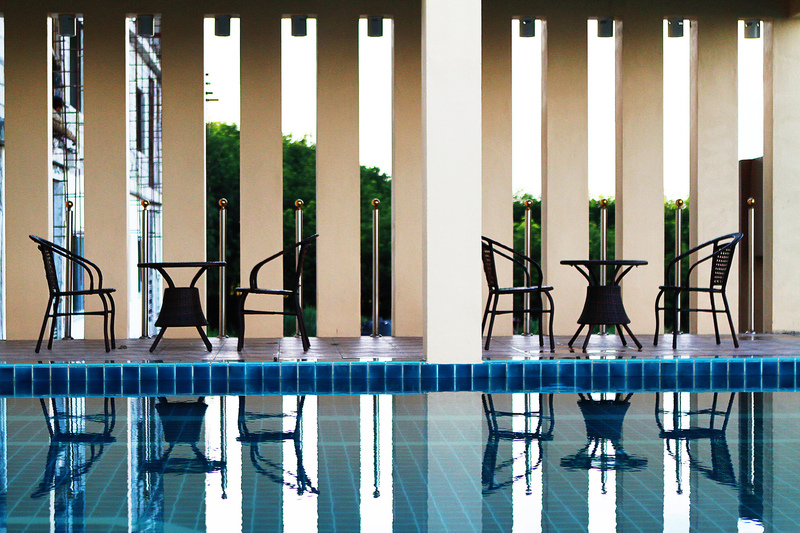 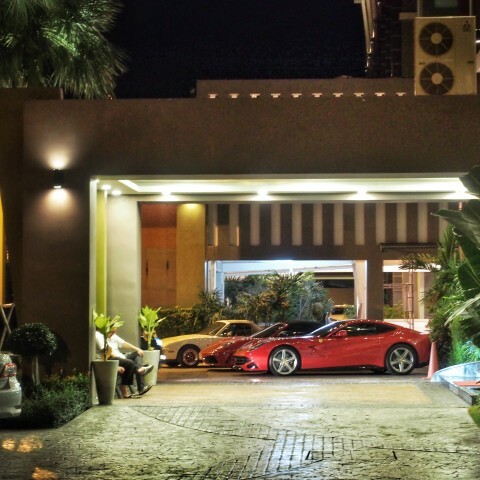 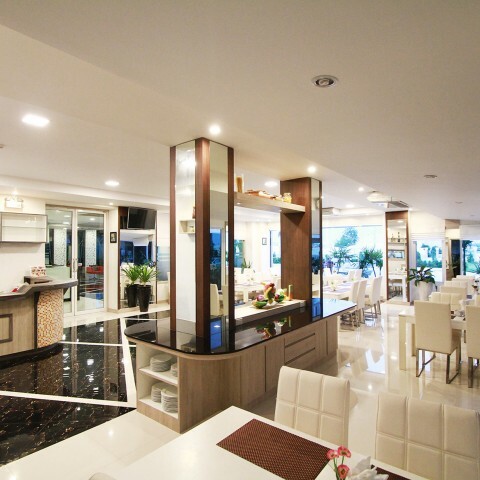 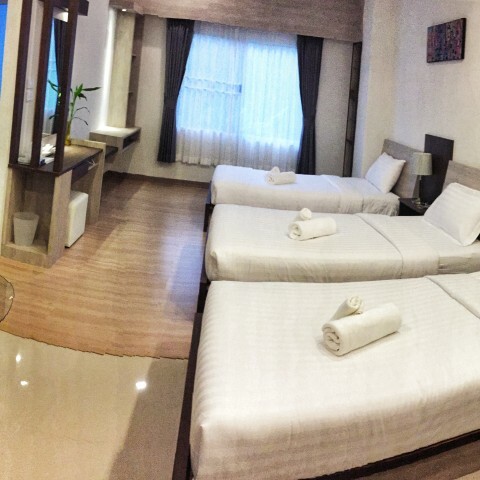 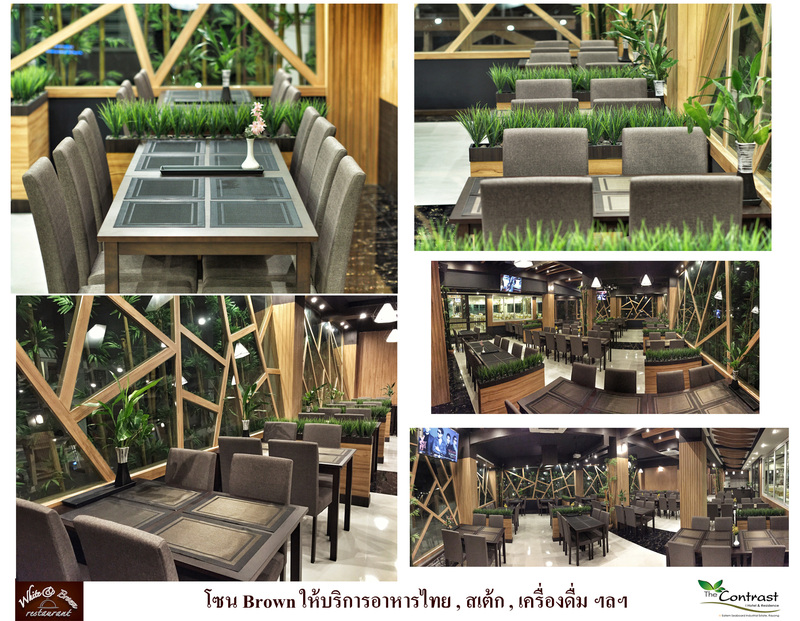 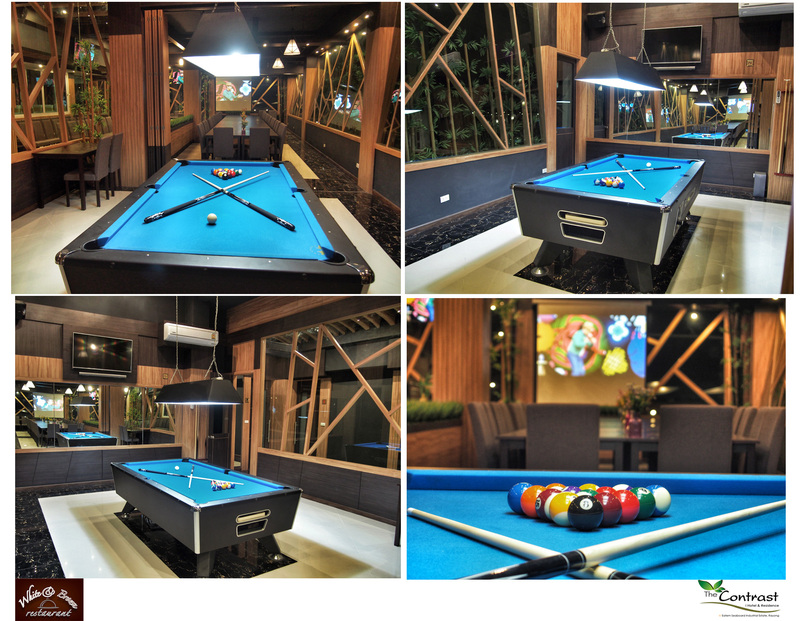 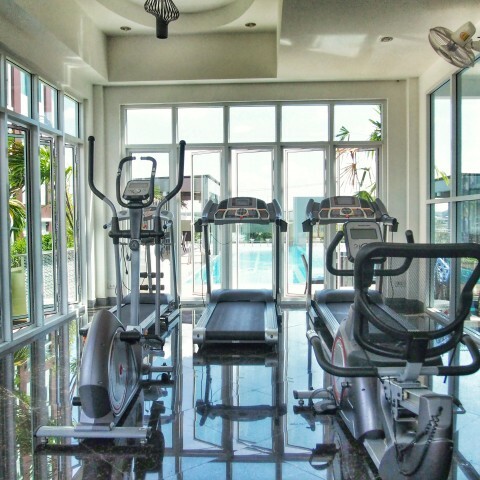 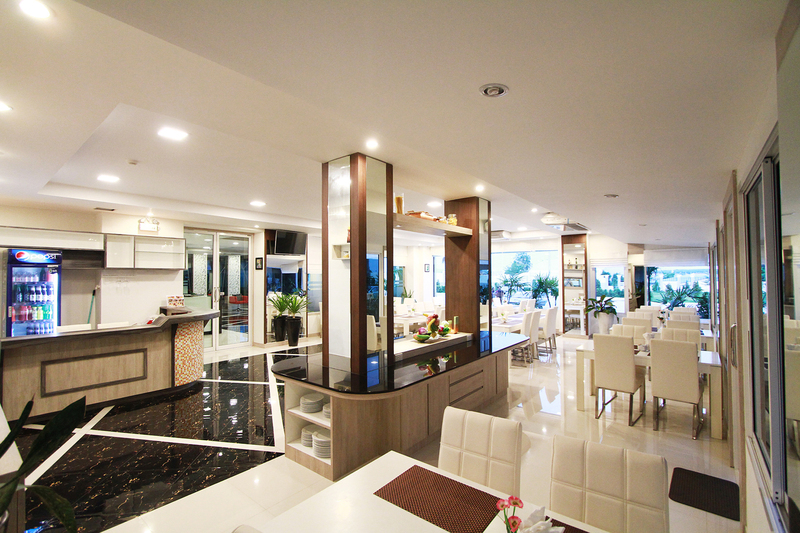 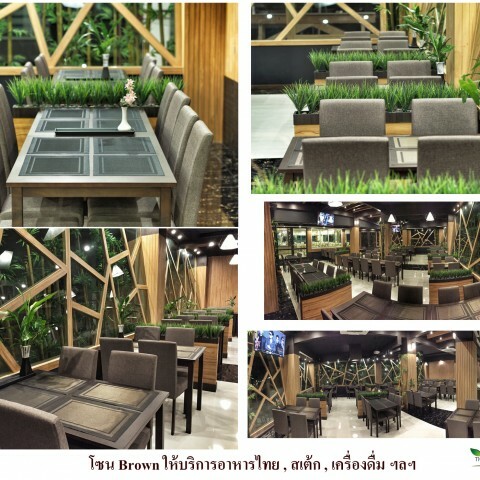 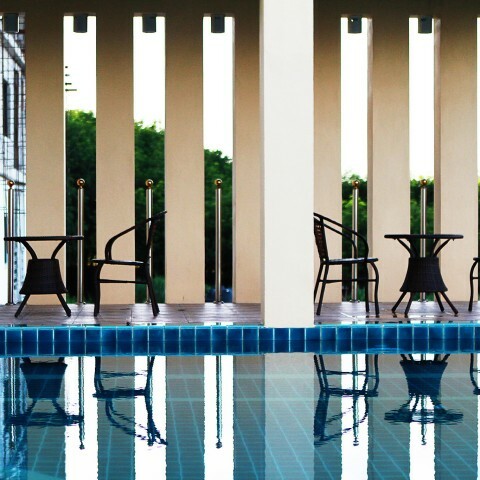 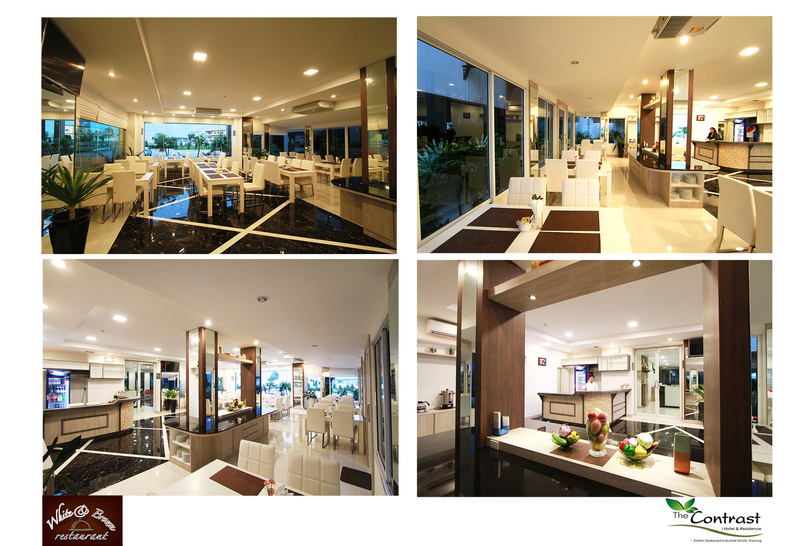 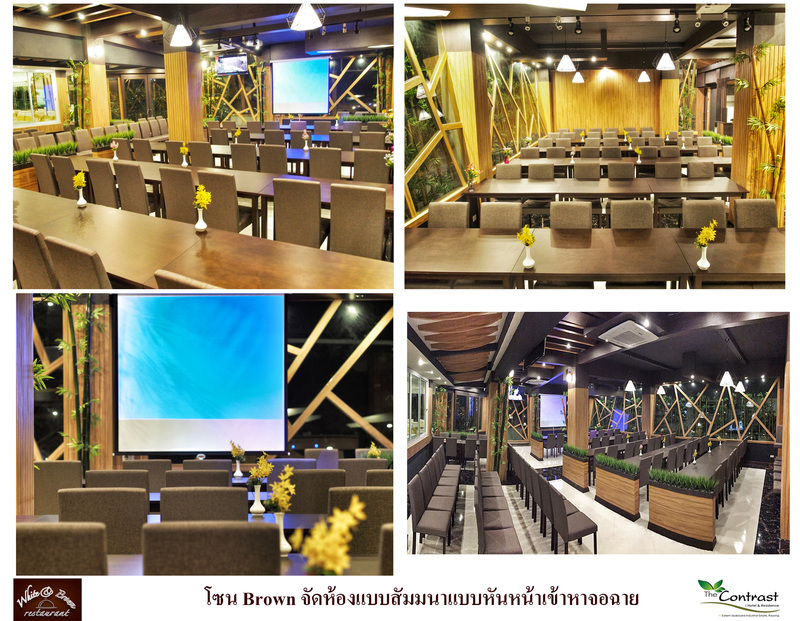 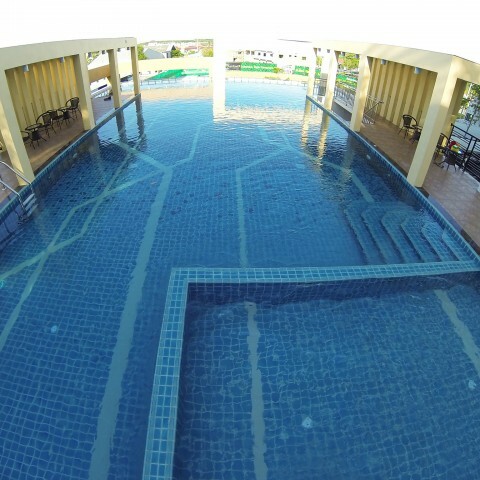 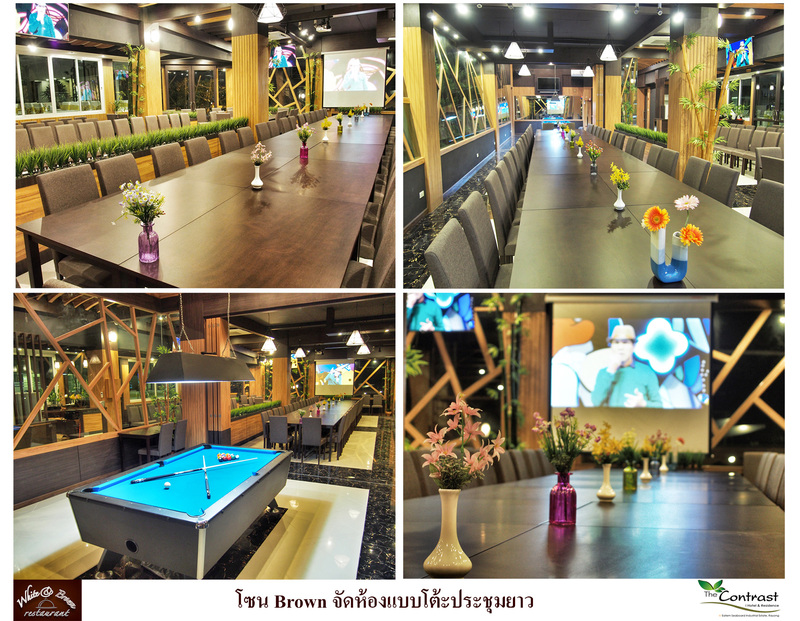 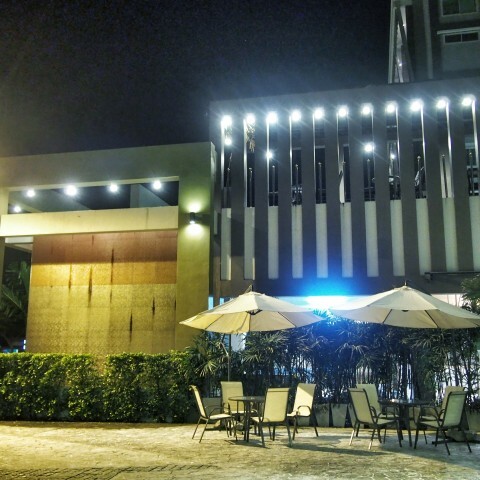 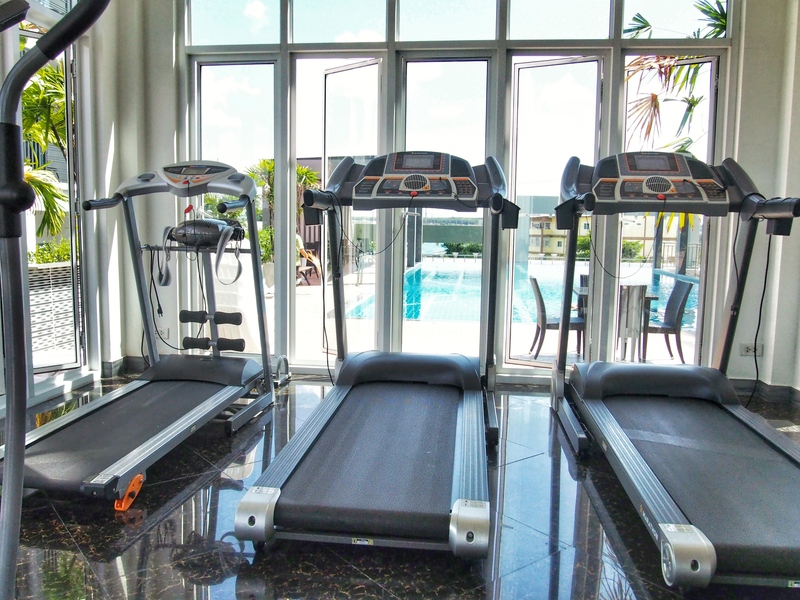 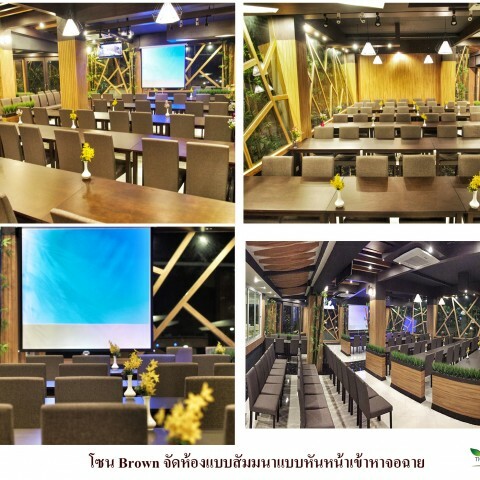 We have facilities such as restaurant ( White & brown Restaurant ) ,Pool table room , Large Swimming Pool , Fitness room , and Private Car park area. 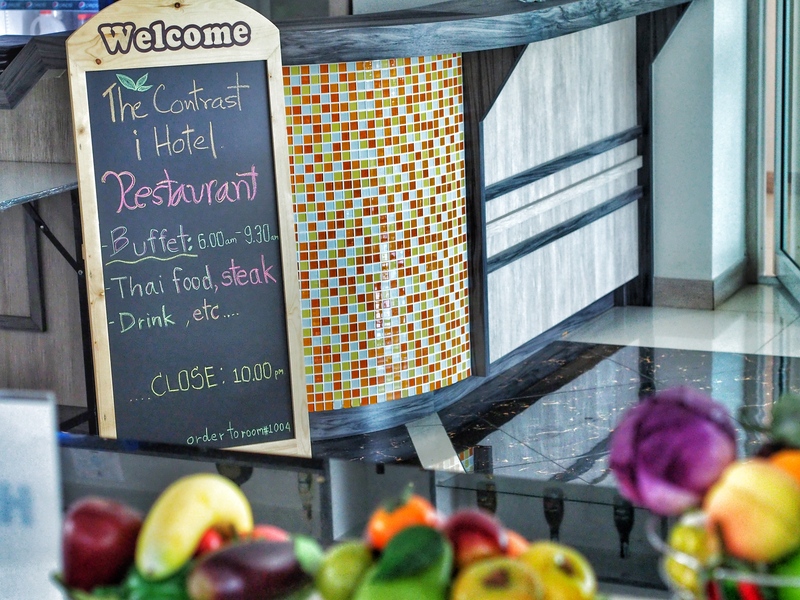 We Serve all customers with care and best service here and we have 2 buildings and 149 available rooms with many type specify for everyone needed such as Standard type , Superior type , Super superior type & 4 beds Type .The Hotel Location near to the Eastern Seaboard industrial estate 3 minutes, to the Hemmaraj around 10 minutes ,and to the Amatacity industrial estate around 15-20 minutes only.